Every human and their dog are online today. If you’re selling online on Shopify then you already know the power of e-commerce. And this power can be converted into super-power if you go selling globally. There are different opinions on the e-commerce business model, one of them is: Entering the arena of cross-border trading is the fact that it is profitable. Still, if you are not believing that going global could increase your sales then have a look at this picture. 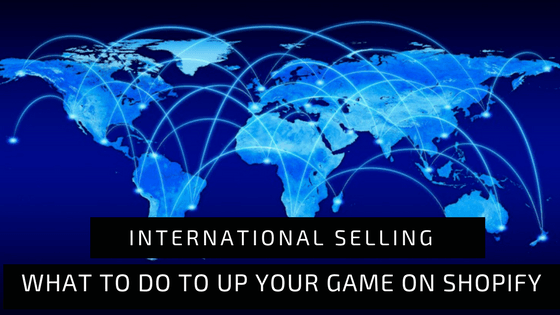 It’s never too late to sell internationally. 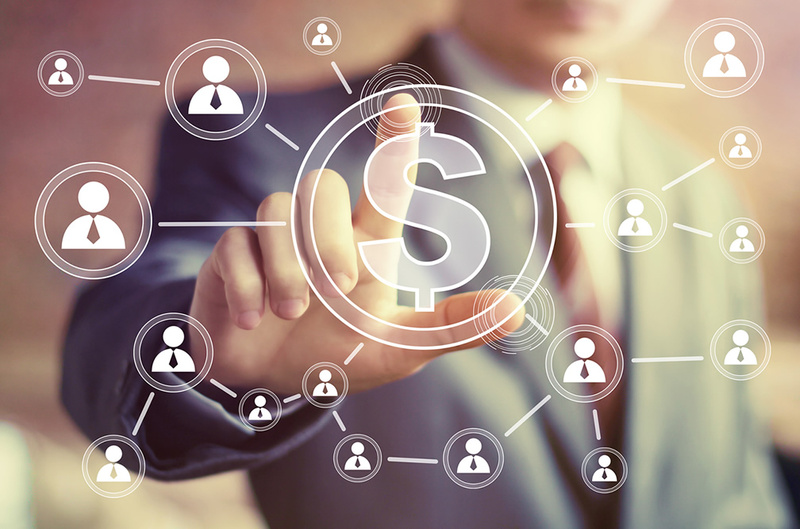 Prediction by Forrester says that between 2017 and 2022 cross-border transactions will exceed domestic ones by 17%. Thus, as of now, you got the idea how much important overseas e-commerce business has potential. Now let’s look at some essential things one by one you need to tick on your to-do list if you’re planning or doing the global selling. Mathematical calculations while online shopping may always turn off your potential buyers. Thus it is suggested to make an online store’s pricing currency in your buyer’s native one. So if you’re not listing products in the consumers’ local currency, then you are endangering your business with 92% of the online shoppers. 33% are likely to abandon a purchase if pricing is shown in US dollar only. Research conducted by Penton in November 2012, 30000 online shoppers from Canada, UK, Australia, and Germany indicated displeasure with sites that priced in US dollars (USD) only. 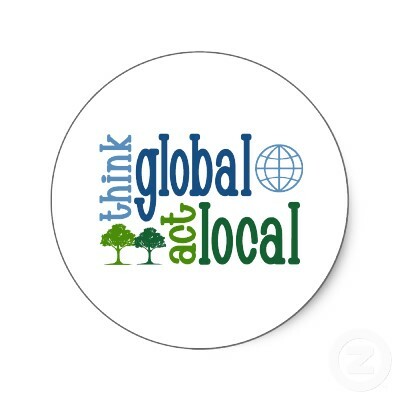 Thus as a store owner, you need your products listed currency local as per your customer’s native currency. To combat this query there is an app named “Auto Currency Switcher” in Shopify app store. 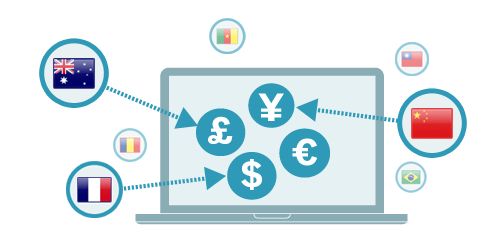 Auto Currency Switcher App automatically detects the IP of the user from whatever geographical location he/she is viewing your online store and displays all the prices in the home currency of the user. Even there is a flexible option to change the currency by the user as per his/her convenience. This app will only change the product currency in the users home currency. But you must be knowing that different country has a different valuation for the same product. So, now let’s discuss on setting different prices for different country and how you can offer free shipping. Different country has different pricing, therefore it becomes essential for you as a store owner to set the products prices accordingly. For example, you’re selling a product “A” in the US at ’$10’ and you’re already selling the same product in Germany at ‘8.5 €’ + ‘Shipping Charges’. 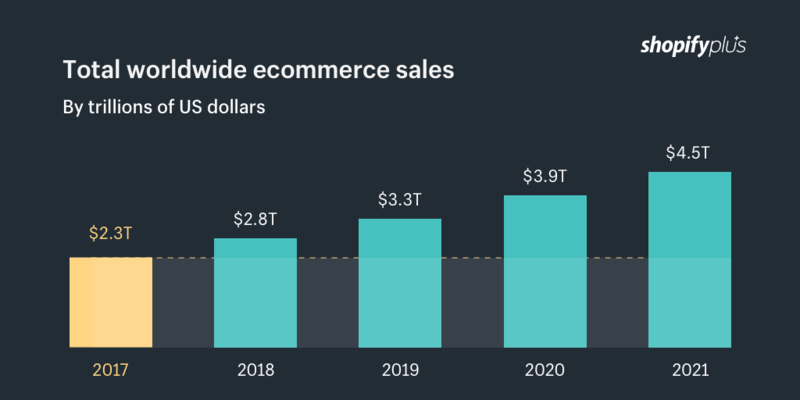 Among the millions of international online shoppers every day, 13% say they will abandon their cart without paying because the price is in a foreign currency. One more e-commerce fact is that online shoppers don’t want to pay much for ‘Shipping’ and ‘Other extra charges’. These extra charges to your customers feel like as they’re paying more for without any reason. Automatically changes stores currency in users home currency. Increase or decrease the prices of the product in a particular country anytime. Include the shipping rates and other charges in the product price itself. 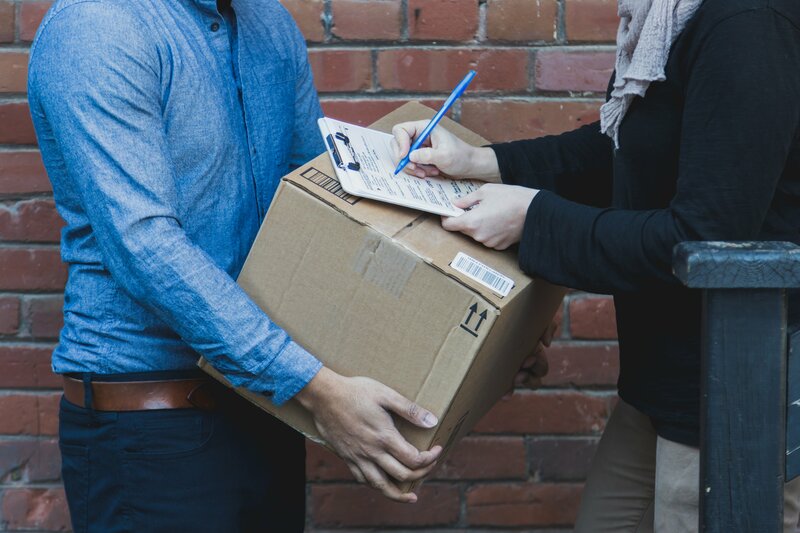 By including the shipping rates and other charges in the product price will create an impression like you are offering the product with free shipping (even if you’re not ;)). 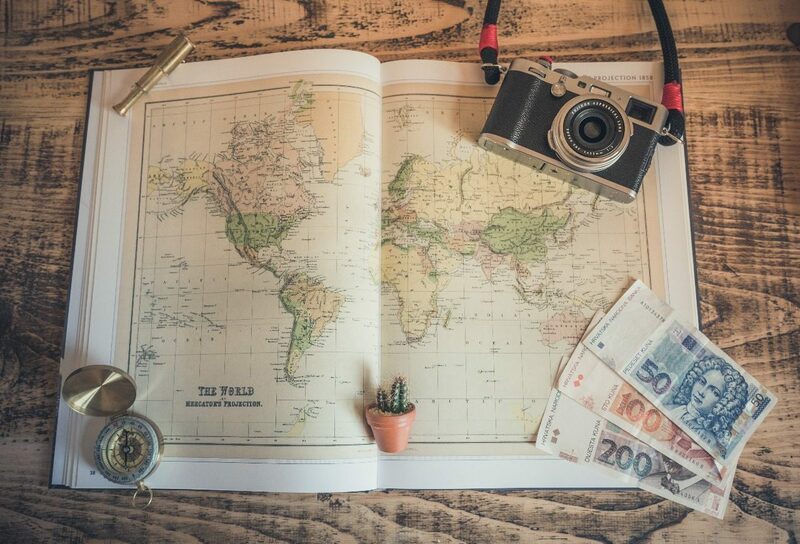 Therefore having the capability of setting different prices for a different country, your shoppers can largely increase your global sales, revenue, and profit. With “Multi-Country Pricing” app, you can achieve the same within your existing Shopify store without creating multiple Shopify stores. 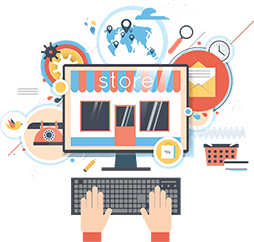 Hence, you will be saved from the overhead cost and headache of creating and running multiple stores. You’re viewing a product in $10 (USD) throughout the buying process and suddenly at the checkout, it becomes 700₹ (INR). As a user of the US (United States) you’ll either start converting it in USD or just abandon the checkout and leave the site. 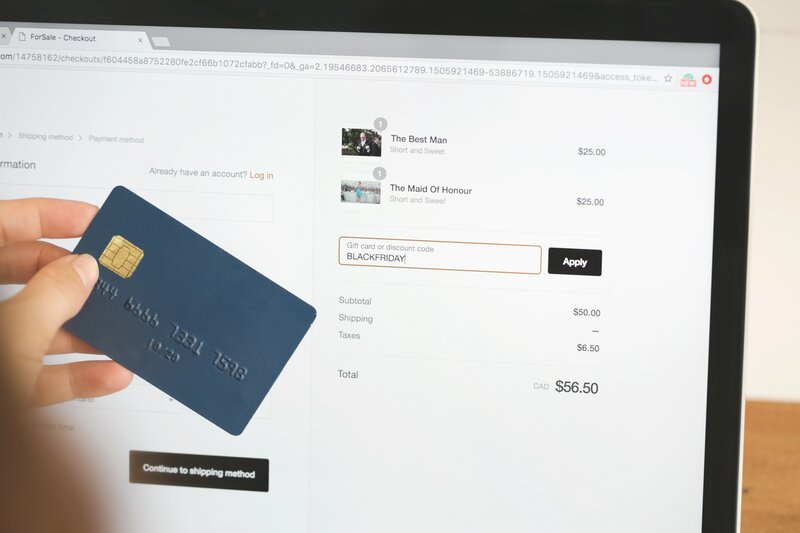 A study even found that an online store manager can cut checkout abandonment rates by up to 50% by providing their customer a localized currency option at checkout. For you, as a Store owner, it is very important to allow your customer to checkout in their local currency. GALA (Globalization and Localization Association), studied the top four countries like Singapore, Taiwan, Czech Republic and India and found that online shoppers are expecting their checkout in local currency. If you’re a digital merchant with consumers in these countries, currency localization ought to be a priority. For Shopify stores, there is a plugin especially developed for checkout localization named as Multi-Currency Checkout. 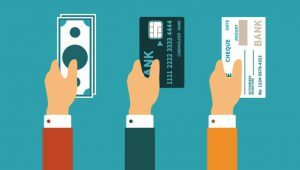 The Plugin is packed with all the features to make checkout more customer-friendly and allow them to make payment in their desired local currency. 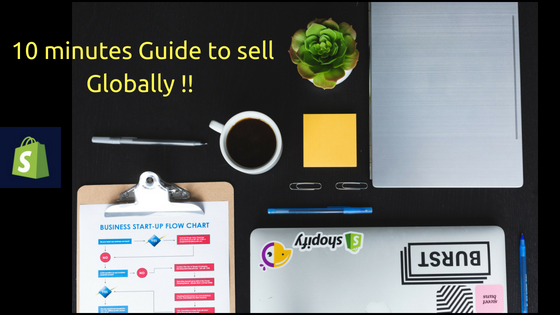 Regardless of whatever your business size is, these are some of the basic things which you need to consider when you sell globally. If you’re fascinated towards international market you can read more on strategies for harnessing Cross-Border Commerce Success. Let me know by your comments that whether these guidelines helped you or not. If you have any suggestion or way to sell internationally, let my readers know.